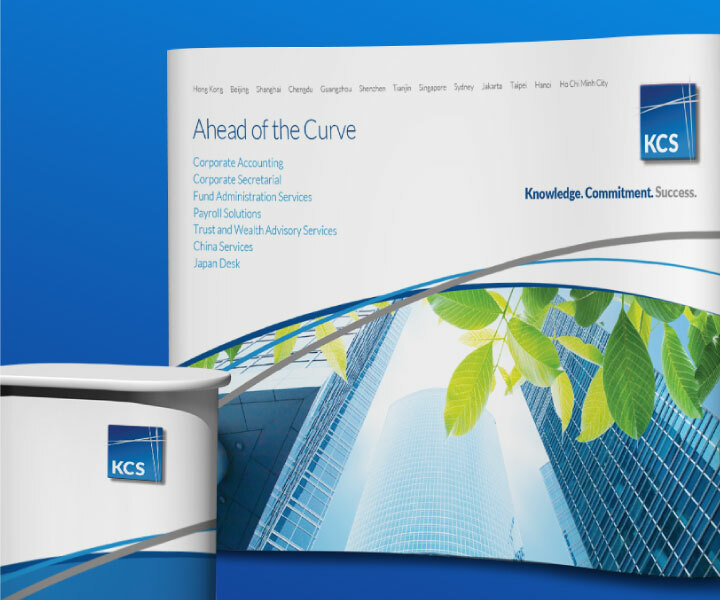 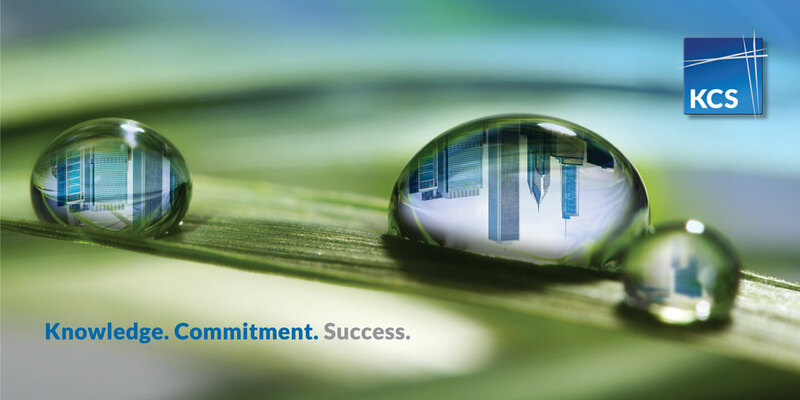 KCS – which originated as a spinoff of KPMG Corporate Services – provides corporate accounting and payroll outsourcing services and is a comparatively new but rapidly growing player in the already cluttered industry. 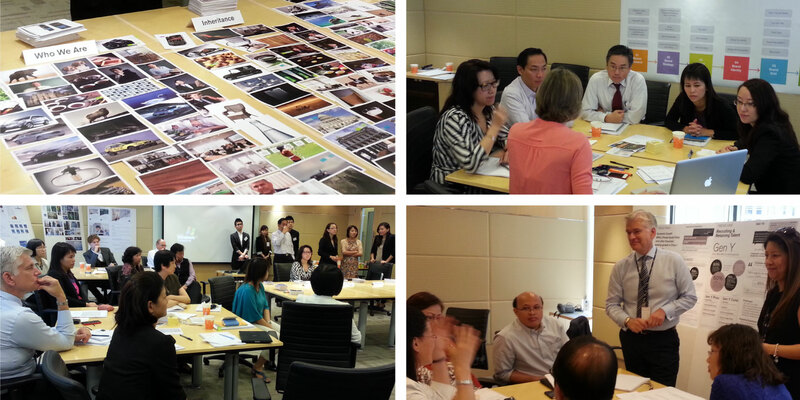 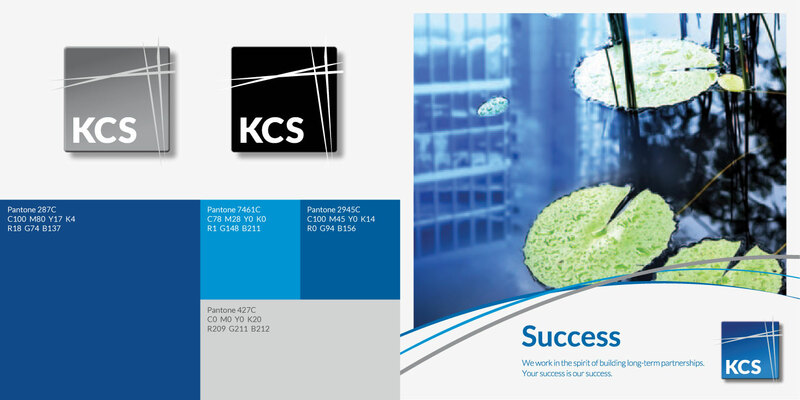 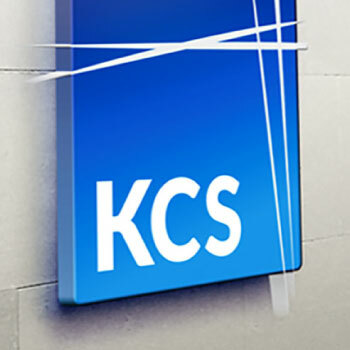 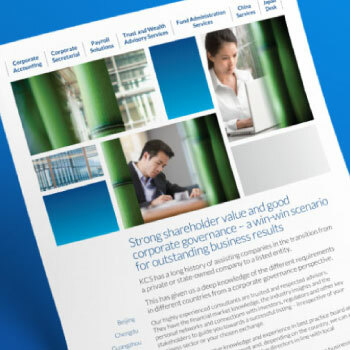 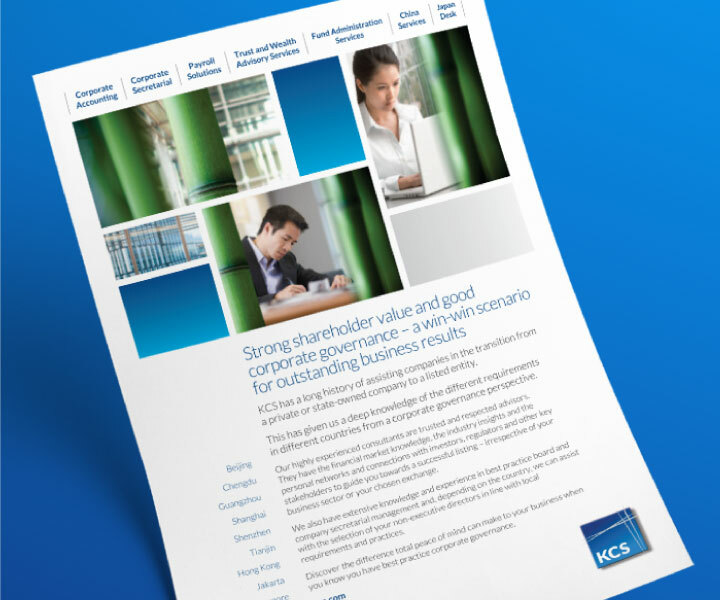 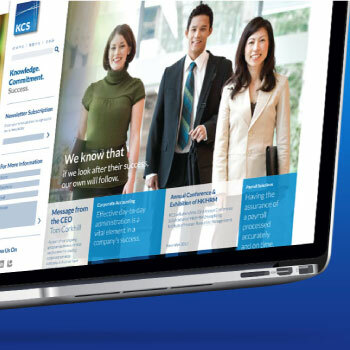 In order to cut across other financial companies of similar standing, KCS needed to develop a differentiated brand strategy and identity. 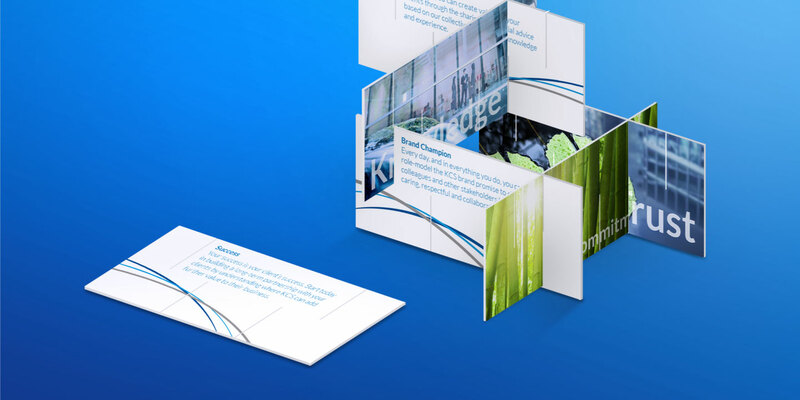 They asked Base Creative to refresh the brand following an “upstream” process – from crafting the positioning down to designing the print ads – that would increase business efficiency and provide a more positive experience to the brand’s stakeholders. 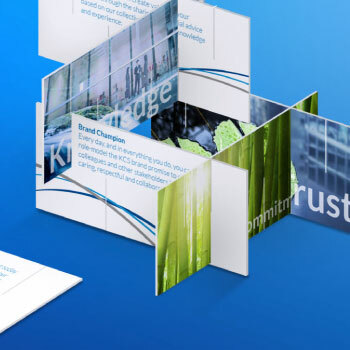 Through extensive research and brand workshops, we helped the brand to develop a brand strategy and identity that would give it clear market differentiation. 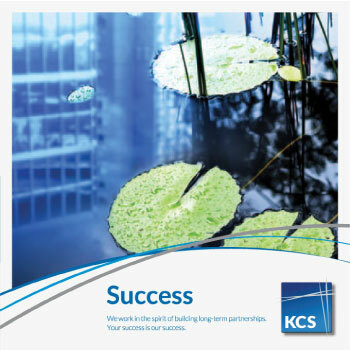 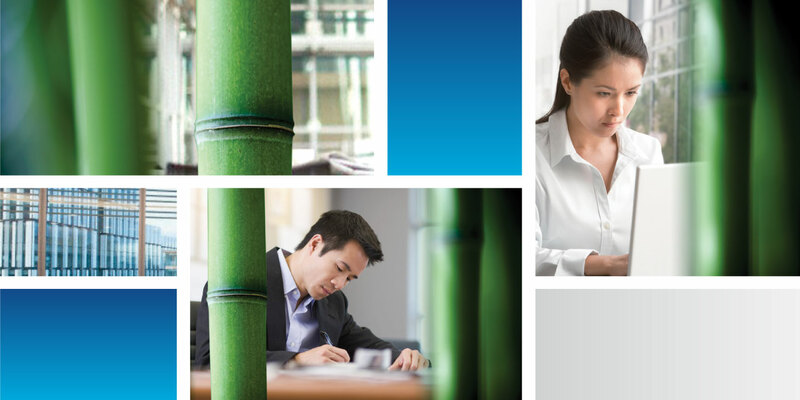 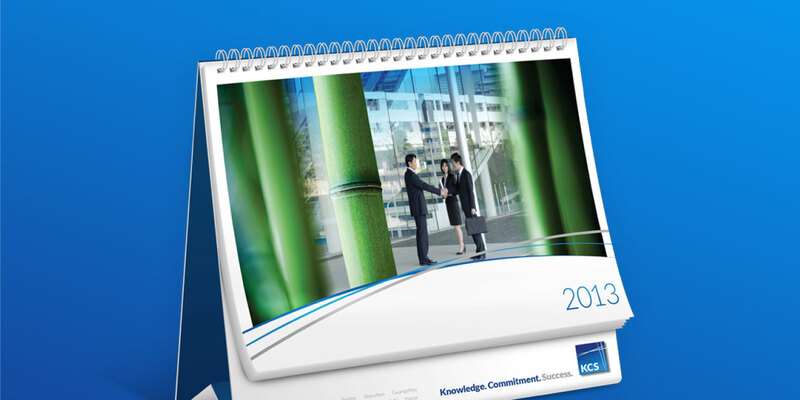 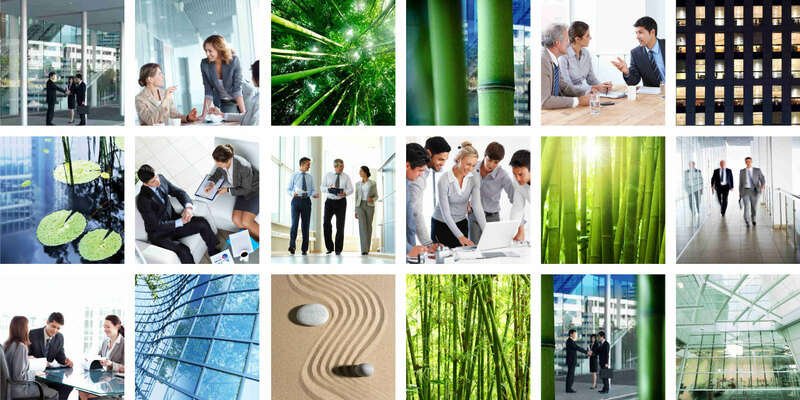 Inspired by the Chinese imageries of growth and persistence, we repositioned KCS as a company of Knowledge, Commitment and Success. 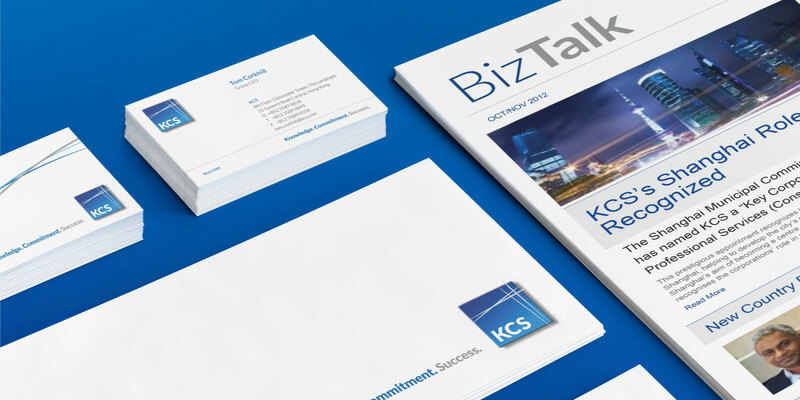 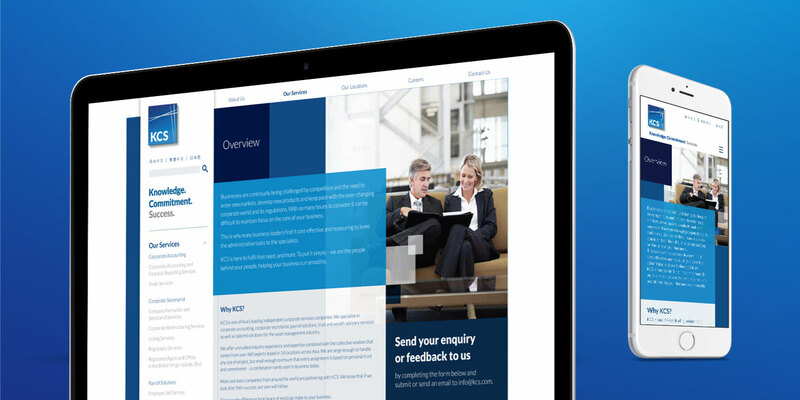 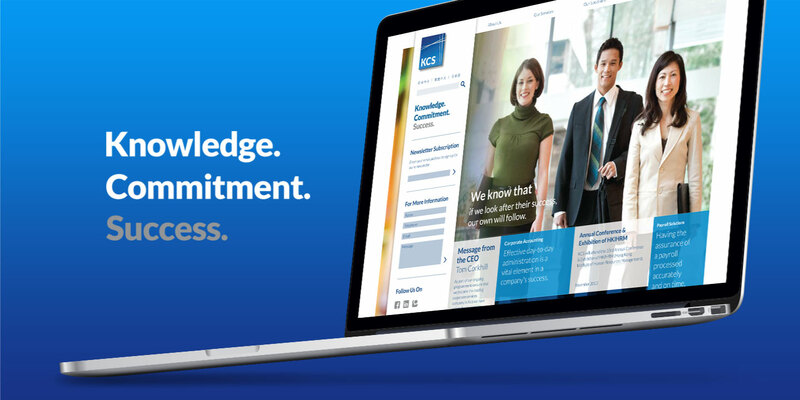 Based on the new positioning, we designed the brand communications across all touchpoints, delivering consistent and differentiated messaging to KCS's different stakeholders.